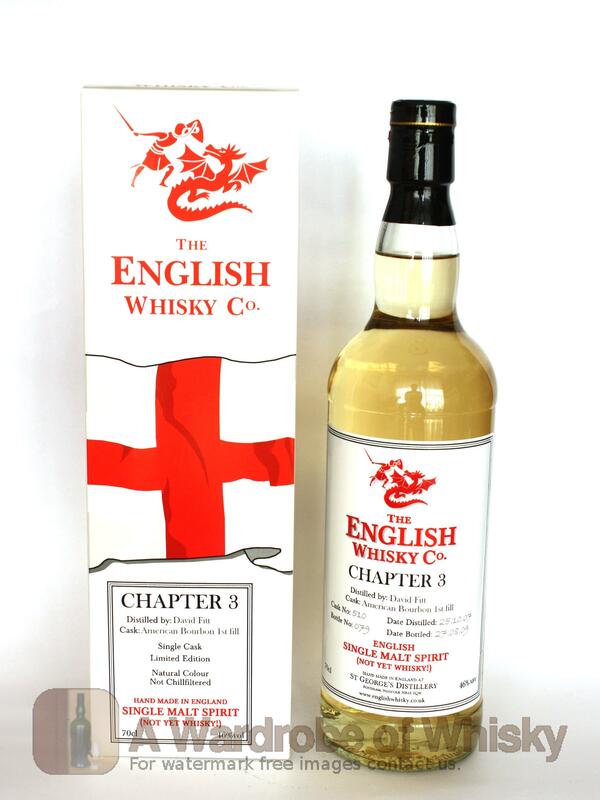 An unpeated malt spirit from England's only distillery, the Norfolk-located St George's. 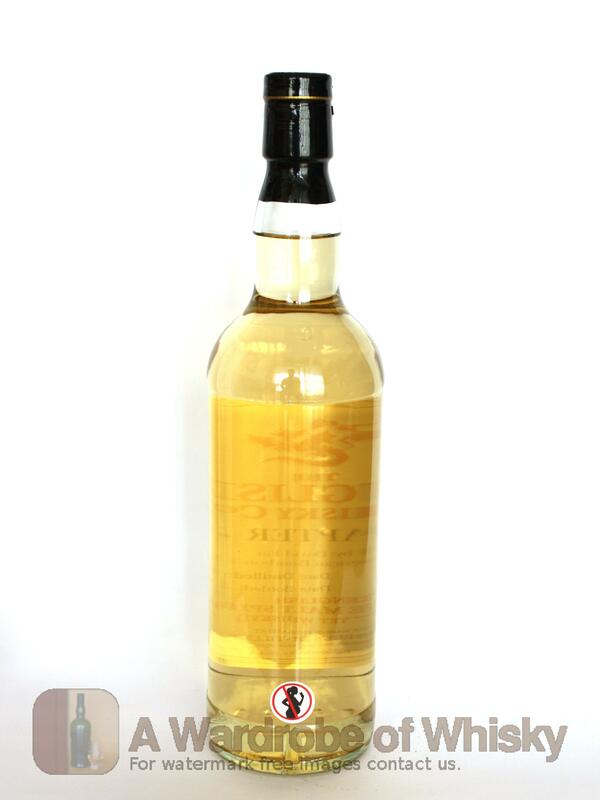 As this is less than three years old, it can't be called whisky. 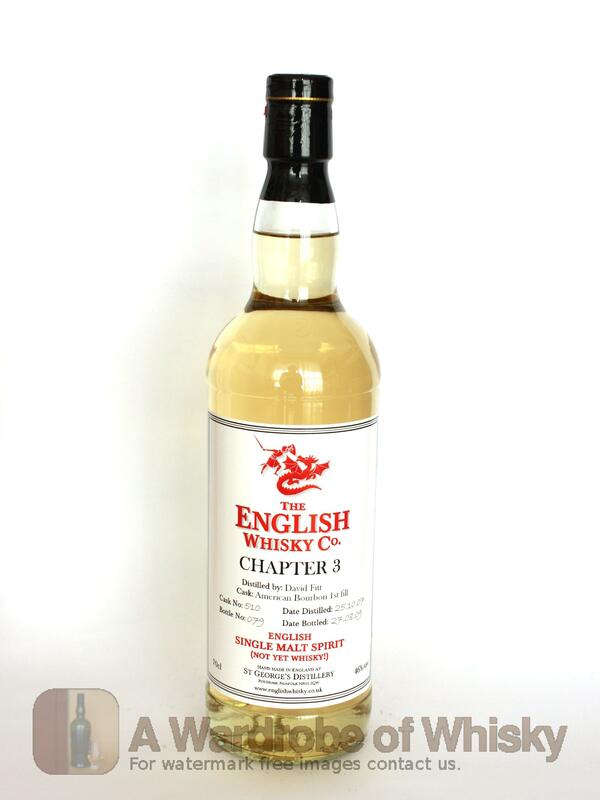 This particular release has spent twenty-two months maturing in a first fill American bourbon cask.